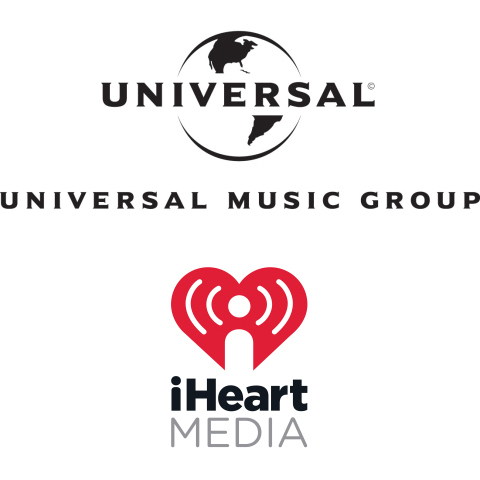 Universal Music Group (UMG) has partnered with iHeartMedia in a deal focused around virtual reality (VR) that will enable the companies to connect artists, music fans and brands and sponsors in a series of immersive entertainment experiences. The companies will leverage their strengths, including UMG’s roster of star artists and extensive music library, as well as iHeartMedia’s approximately 245 million monthly broadcast listeners, to develop entertainment experiences that make immersive VR performances and experiences accessible to U.S. audiences for the first time at scale. In addition, UMG and iHeartMedia will invite brands to partner with them to develop, produce and distribute these experiences, using integrated approaches to connect their brands and products to both artists and consumers.